Attention McKerrow— give urban poling a try on your next walk! Weekdays from 9 a.m. to 4:30 p.m.
For more information, call Karin Bates at 705.869.0225. Poles are given out on a first-come, first-served basis. Quantities are limited. 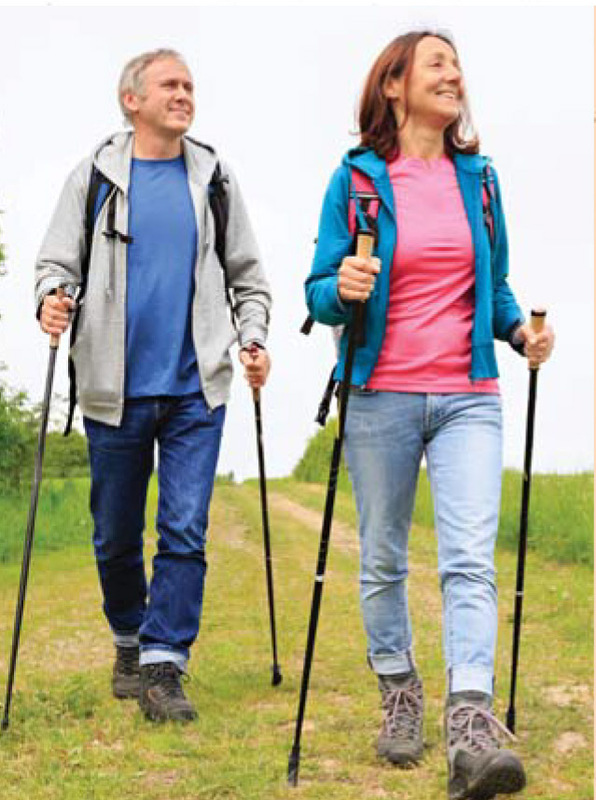 Urban poling engages 90% of your muscles, and reduces the impact on hips, knees, ankles and joints compared to walking. Visit www.phsd.ca to learn more about the benefits of urban poling and proper technique.